The origins of the building go back to the late medieval times. During the XIX century, the building underwent some renovations in order to make it more suitable to the new standards of living. 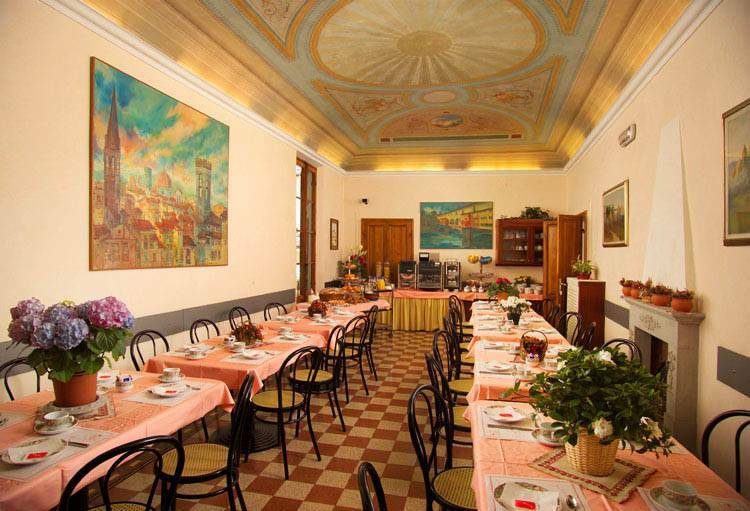 The building was house and property of the famous composer Gioacchino Rossini during the past century. 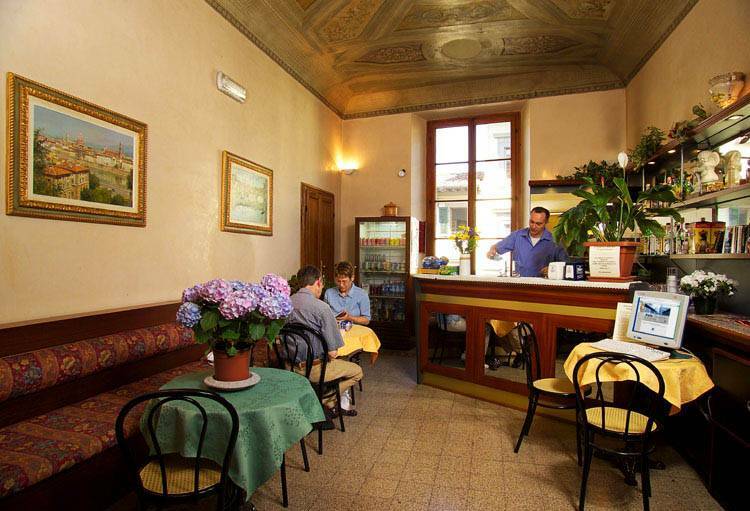 Its location is one of its main features, only 150 yards from Florence Cathedral and 500 yards away from the main Railway Station. 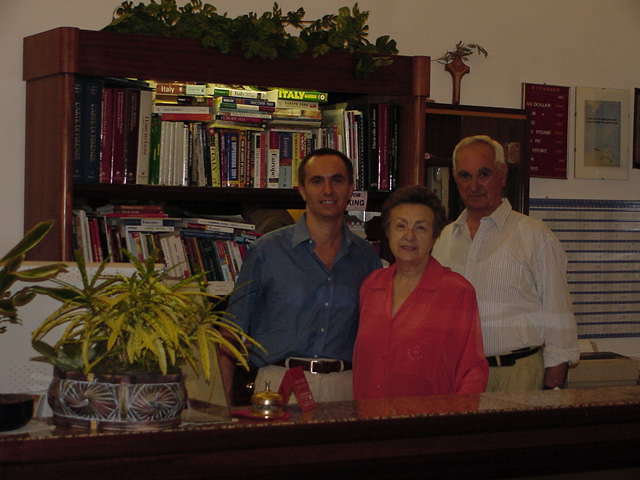 Since 1990 the hotel is managed directly by the Lombardi Family, composed of Armando, Carla and Paolo, who are fluent in several languages and personally overlook to the comfort of their guests. All rooms are quiet and have private facilities. A few large family suites in back sleep four to five. 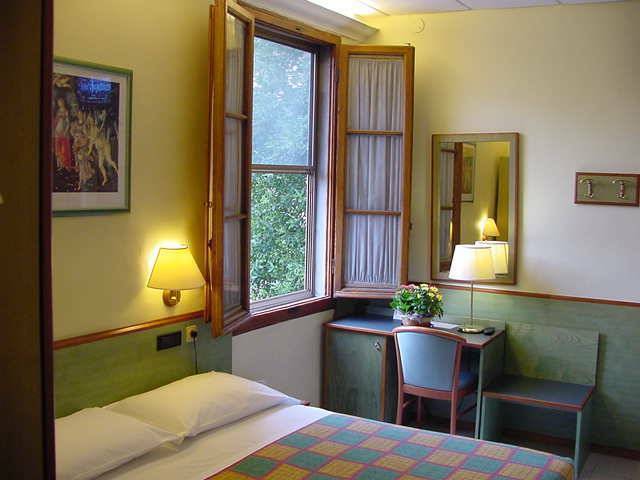 The hotel is centrally located near the Florence Cathedral, main rail station, museums and monuments. From the main railway station it is only a 700 yards walk or a 3 mins ride by taxi. Nearest airport: Florence airport is only 5 kms away - there is a quick shuttle service to the main railway station or it is a 15mins taxi ride.